Since 2016, CanFURence has been bringing people from all over the world together in Ottawa to celebrate the furry fandom in all of its creativity, diversity, and fun! 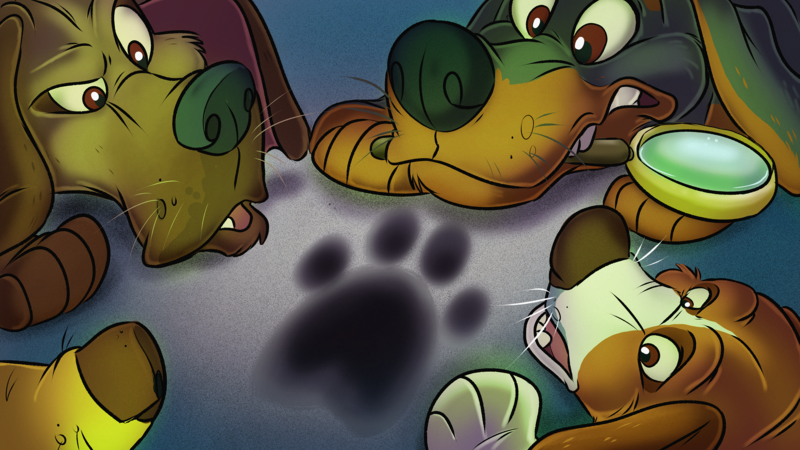 Whether you're a fan of cartoon animals, cinematic creatures, or mascot characters, CanFURence caters to fans of all things anthropomorphic. For 2019, our theme is "Mystery" and we have a lot of mysterious surprises in store for you aspiring gumshoes this year! Are you a jack-of-all-trades who likes to help out any way they can? Curious about how a convention is run but just want to get your toes wet? 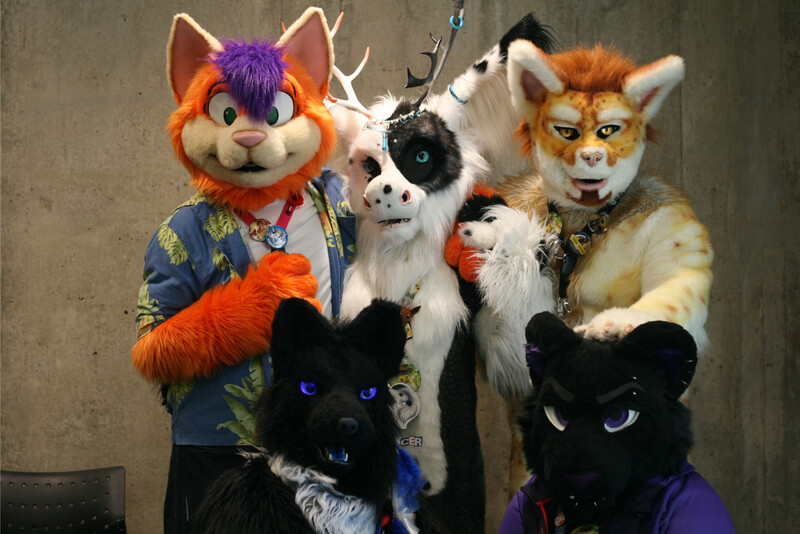 Been attending furry conventions for a while and want to give back to the community? The CanFURence Volunteering Department is here for you! If there’s something specific you’re curious about, let us know and we will do our best to pair you up with that area. Unfortunately, we cannot guarantee placement as it depends on how much help other departments need at any given time. Please keep in mind that you do need to be 18+ or have explicit parental consent if a minor in order to assist. If you’re interested, please let us know by filling out the Volunteer Sign-Up form and we will get back to you! Thank you, and we look forward to seeing you at CanFURence. Register Now to Attend CanFURence!